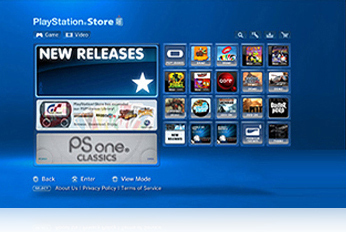 New Korean legislation will make the PlayStation Store illegal in one month. The PlayStation Store and all related services for the PS3 will be suspended in South Korea from June 29th onward in order to comply with the nation's new "Game Industry Promotion Act". The new law is to go into effect on July 1st and states that people under the age of 18 cannot be required to give their real name or age in order to sign up for online services. PSN currently requires a name and age from all users who sign up, and as Sony doesn't have enough time to alter the sign up process before the end of the month, it's elected to shut down the service entirely until it can be changed to comply with the new law. Sony aims to have the service back up within the year, but hasn't given a concrete date for its return. During the outage, it will be impossible for users to purchase new content or register for online games. Oddly, the Vita, PSP and other portable devices with access to the PSN store won't be affected by the outage.